The global smartphone brand gave two options for its consumers to ensure the consumers’ best mobile experience. The V11i is another midrange phone priced at just P15,999. 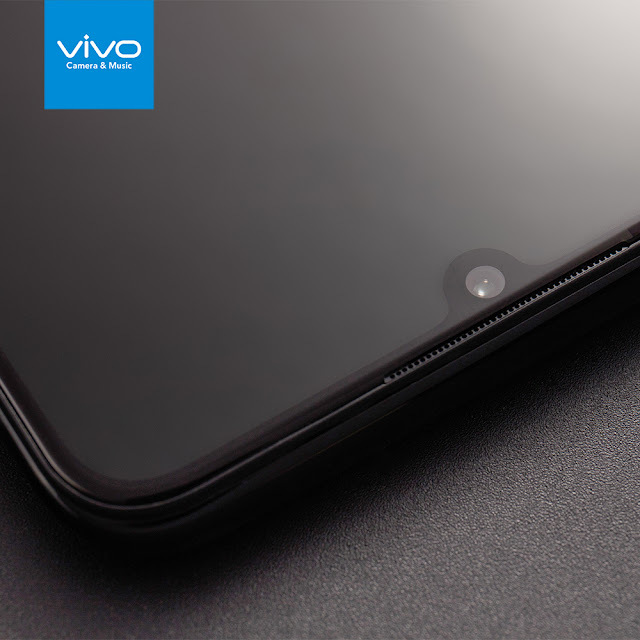 It is the first smartphone with “Halo Notch” or Halo FullView TM Screen 19:9 with a 90.4 % screen-to-body ratio in that price range. 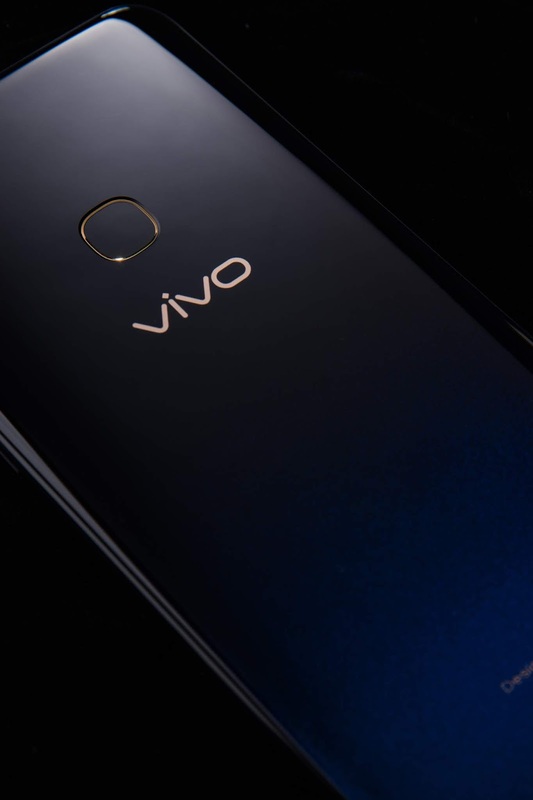 The Vivo V11i is also equipped with high-end specs including a 6.3-inch FHD+1080*2280 In- Plane Switching (IPS) display panel, a Helio-P60 2.0 Ghz processor, Mali-G72 MP3 800 mhz GPU, 16MP+5 MP rear camera, 4GB RAM + 128 GB ROM memory, rear fingerprint, 3315mAh battery, and 9V 2A fast charging, which makes it better at its price point.